… NASA employs seamstresses to the stars. Literally. Read of the week! Technicians Susan Ung and Andy Anderson cut and stitch the gold-colored thermal blankets for NASA’s Cassini spacecraft in 1997. Discover what those golden threads are used for with our activity on space probes. … students who are praised for being smart seem more likely to cheat. 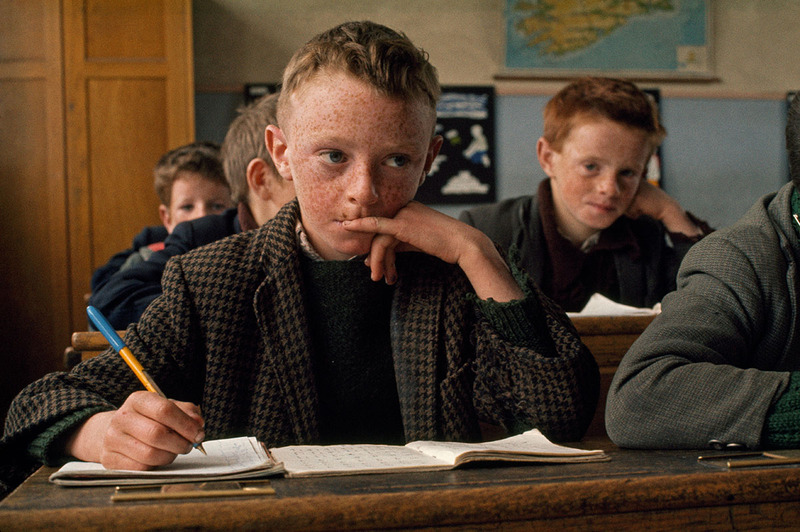 In a small study, 60% of children who were praised for ability cheated. Among children who were praised for effort, 41% peeked, and 40% of children who were not praised did. Use our activity to explore the ethics of expeditions. … a newly discovered gem in the grave of the “Griffin Warrior” evokes the Iliad and the Odyssey. 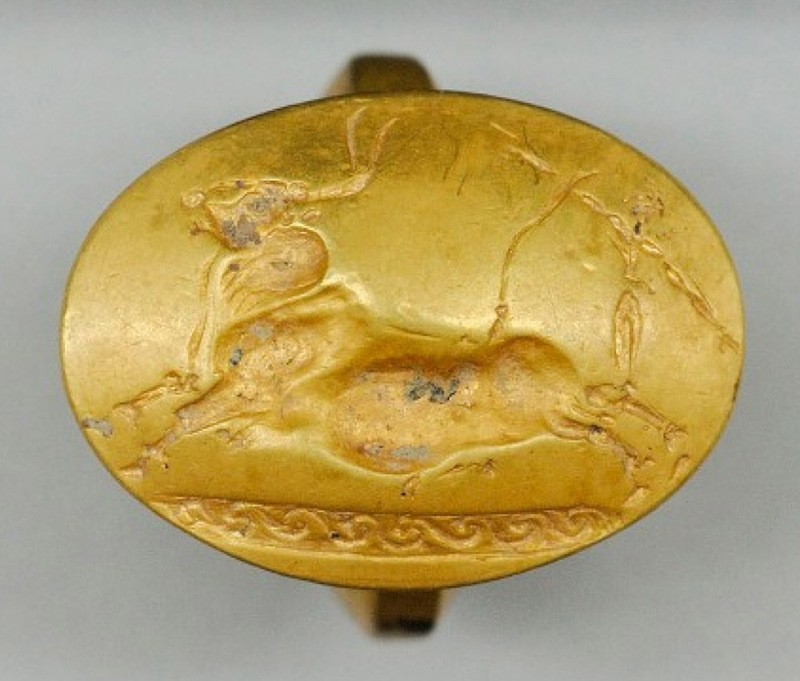 This beautiful gold ring was buried with the so-called Griffin Warrior, whose grave contained Minoan-influenced artifacts. Who was the Griffin Warrior? … the seven megatrends that could beat global warming. 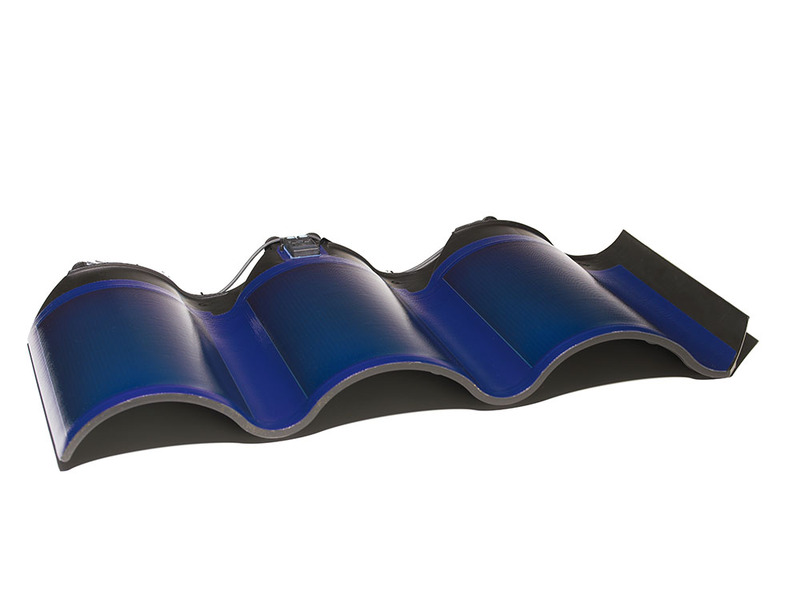 Renewables and energy efficiency (epitomized by this solar roof tile) are two of the trends that could offset climate change. How much do you know about climate change and global warming? Take our quick quiz to find out! … Greeks believed that public spaces shaped politics, and organized their cities accordingly. 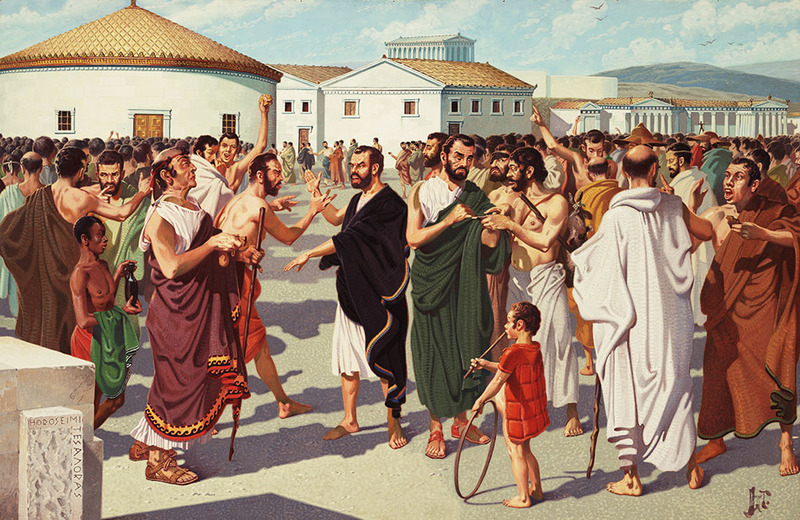 The agora served as a town square, where politics were discussed openly and citizens discussed ostracism—voting to expel a citizen for 10 years. How do you think city planning and architecture influenced the practice of ostracism? 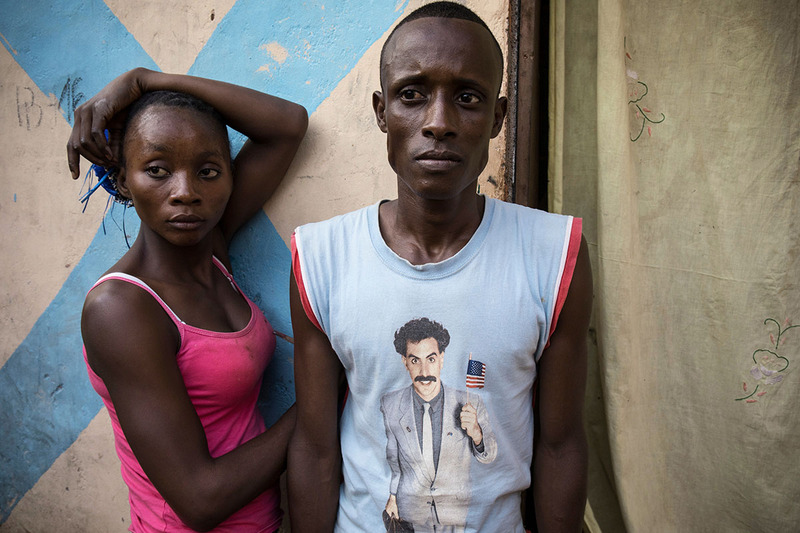 … the psychological and economic damage done by second-hand clothing in Africa. A handful of countries in East Africa no longer want the foreign hand-me-downs dumped on them because they’re trying to manufacture their own clothes. What is the human geography of Africa? … Yellowstone grizzlies may soon meet their northern cousins—and that’s a great thing! The isolate grizzlies of Yellowstone National Park are venturing out and may likely interact with their cousins in Glacier National Park. 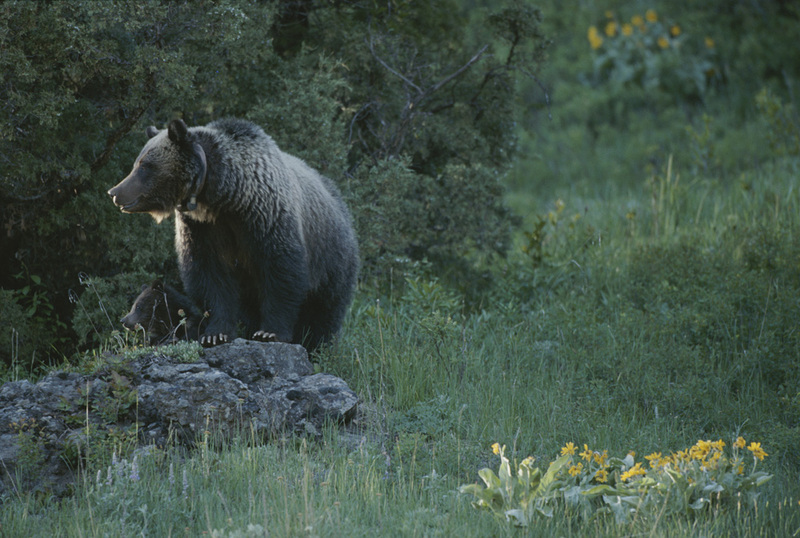 How did National Geographic contribute to conserving the grizzlies of Yellowstone? … what it’s like to attend a school named after a Confederate general. “It makes me … upset and uncomfortable. 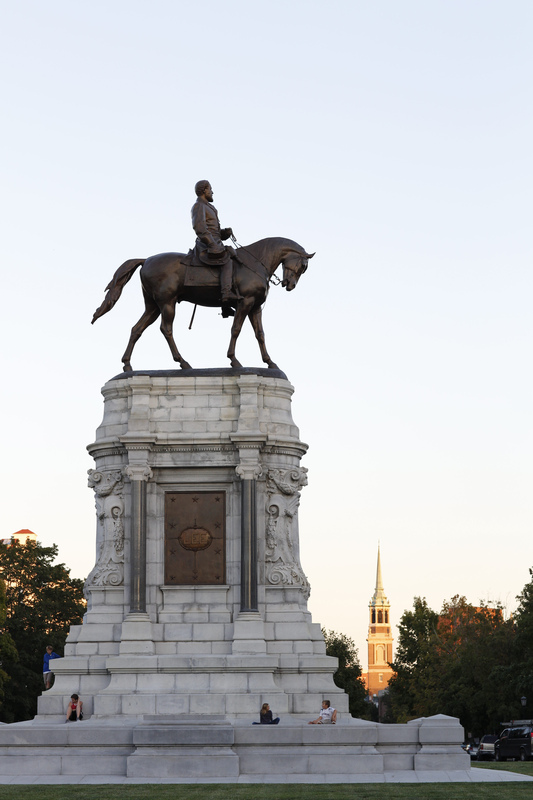 I feel like I’m being transported back in time to when it was okay to be openly racist,” says a 16-year-old student at Robert E. Lee High School. 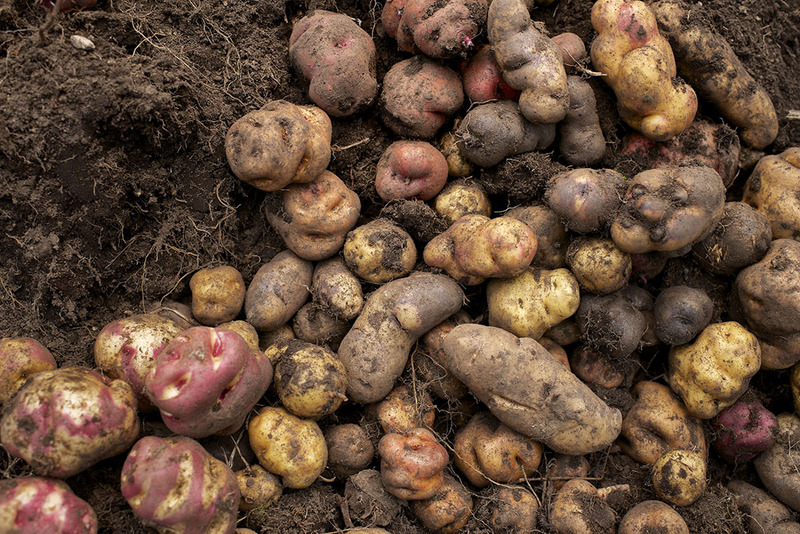 … how an ancient potato helped people survive climate change. Tubers like these helped Native Americans adapt to rapid and significant cooling in the middle Holocene, about 7,000 years ago. What is the geography of potatoes and sweet potatoes? … nine things teachers can do to create a safe space for LGBTQ students. For many LGBTQ students, discrimination and harassment are still a daily reality, and school is one of the main places where they experience these things. How is gender discrimination prohibited by federal law? … how to read bar codes. Fascinating real-world geography. How do supermarkets use bar codes?